2020 is a year etched into the minds of many medical device manufacturers (MDMs). Not only does the United States Food and Drug Administration’s (FDA) UDI compliance date for Class I and non-classified devices fall in that year, it’s also the year the recently approved European medical device regulations (MDR) go into effect. These impending deadlines have MDMs taking a long, hard look at their labeling to make sure they can meet the various labeling requirements in the countries where they do business. 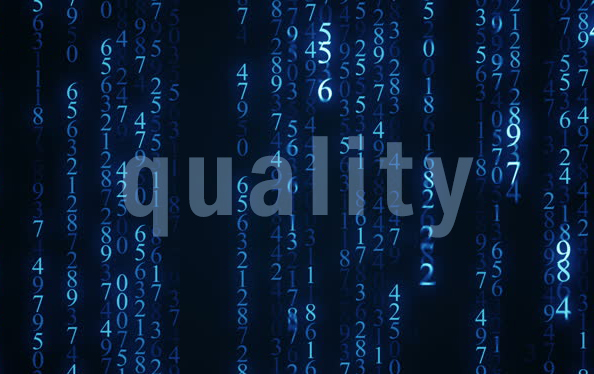 Within that long list of labeling requirements and regulations lies a unique opportunity for MDMs to transform their quality assurance processes. To outline this opportunity, we spoke with Ken Moir, VP of Marketing at NiceLabel, and Felix Klebe, Product Manager, Verification at Microscan to find out how MDMs can leverage UDI compliance to digitize quality assurance. Ken: “The whole thing starts with the way you create and design your labels. Digitizing label creation is about moving away from a legacy approach, like having IT hard-code label templates to match different printers or to have different languages. It means empowering business users to process label change requests by giving them an intuitive, familiar interface in which to design labels. By creating intelligent label templates that can be customized by business users, MDMs can reduce the number of label templates they have to maintain and make it easier to create and update templates for new markets and to meet new regulations. The next step in the process is establishing the one source of truth. All of this ensures that the information that goes on to the label is accurate. Yet end-to-end quality assurance is also about ensuring the quality of the label once it’s printed as well. Taking these steps ensures that the information on each label is accurate, that the label design and information meet the applicable regulations and that the barcodes printed are verified and compliant. Yet, the benefits of transforming quality assurance in this manner go far beyond UDI and MDR compliance. Ken and Felix recently participated in a webinar, where they also spoke about how medical device manufacturers could use European MDR compliance as an opportunity to digitally transform their quality assurance processes. You can read more about what digital transformation means for labeling here. You can read more about barcode verification here.